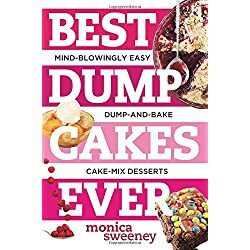 These dump cake recipes below are the EASIEST dessert recipes you’ll ever make. 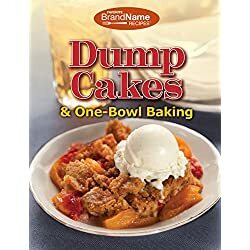 When you need to make a super simple dessert for your family, church, brunch, potluck, etc, these dump cakes are the perfect idea. 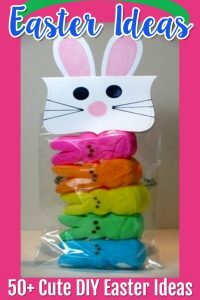 Plus: they are SERIOUS “crowd-pleasers” too! 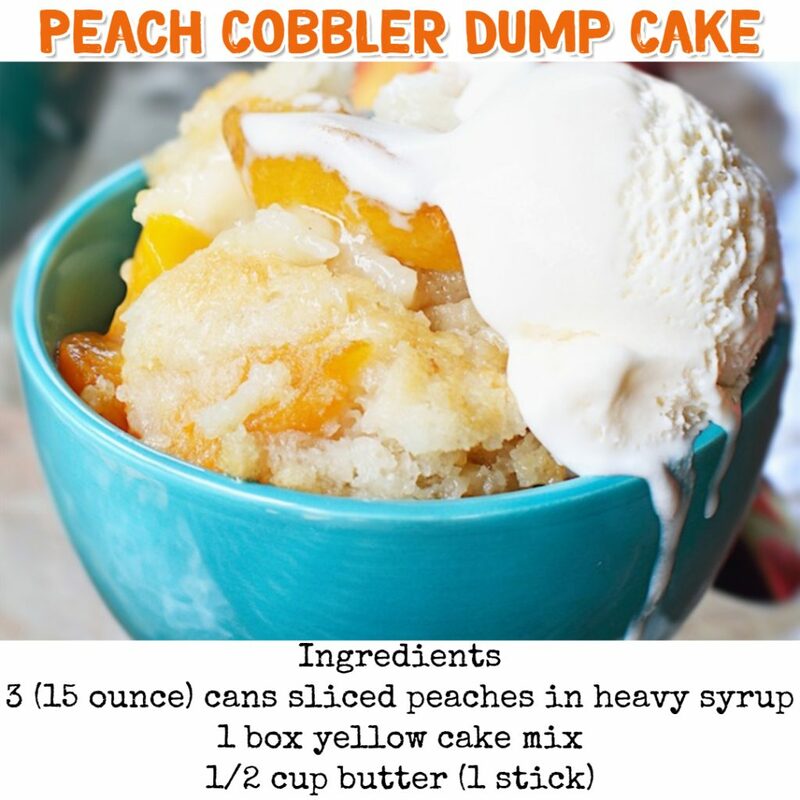 This easy peach cobbler dump cake recipe is SO good and super easy to make. 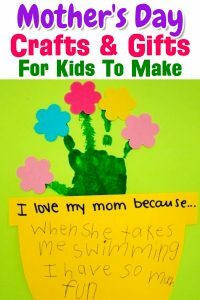 I make it all the time – especially the summer. 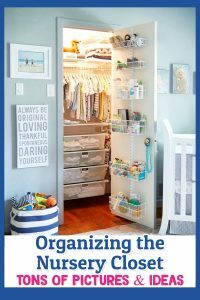 Drop a big scoop of cool vanilla ice cream on top – yum! 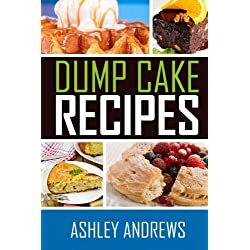 This is a “3 ingredient dump cake”, too – just 2 cans of peaches, a box of yellow cake mix and one stick of melted butter. 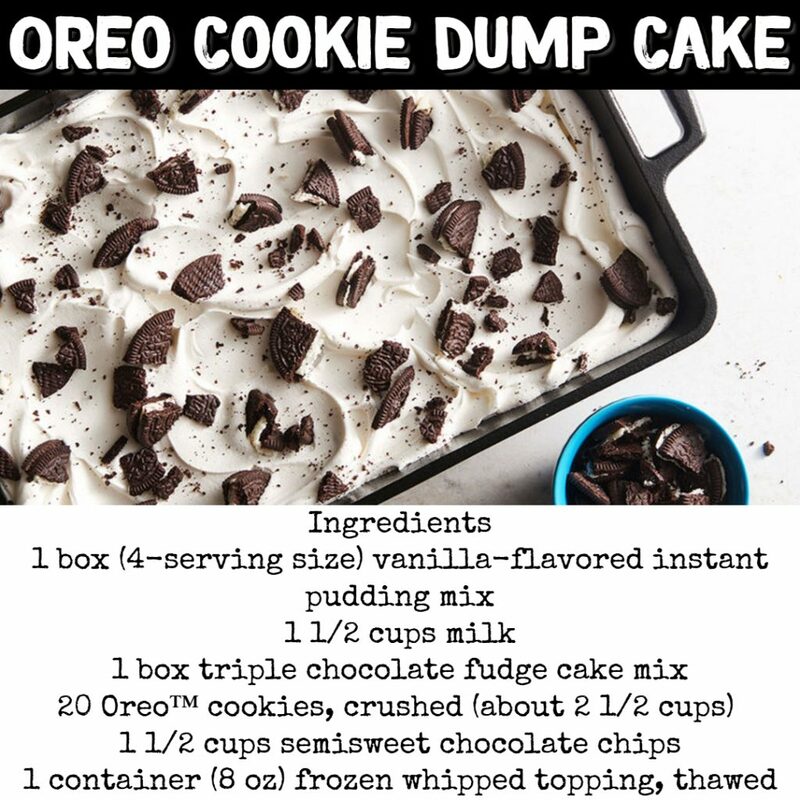 This Oreo Cookie Dump Cake is HEAVENLY! 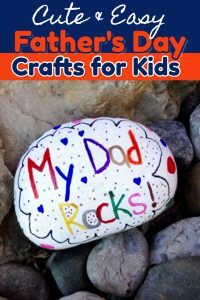 Not only is it super easy to make – my kids (and my hubby) LOVE it! Just mix together instant vanilla pudding, milk, chocolate fudge cake mix and chocolate chips – top with cool whipe and crushed up Oreo cookies. 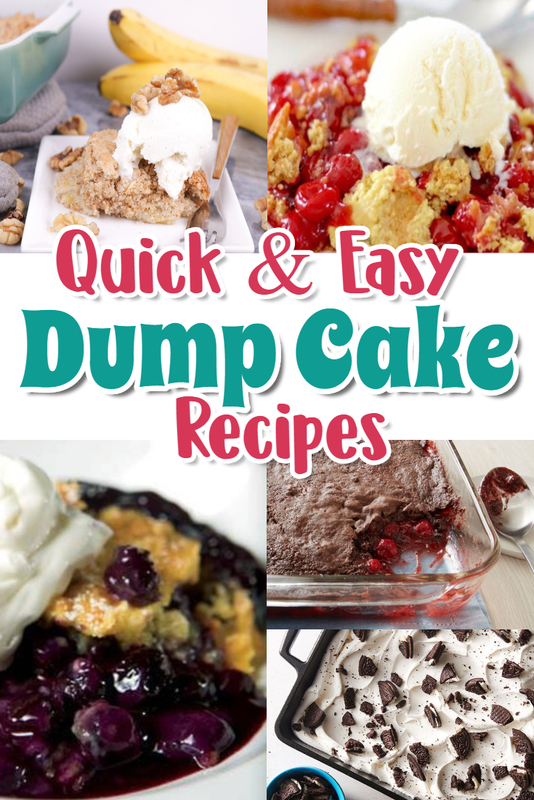 This dump cake is another super easy 3 ingredient dump cake that is pure heaven. 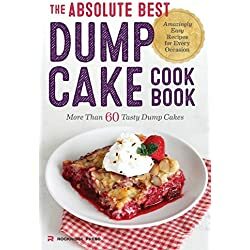 Just mix together 2 cans of cherry pie filling, 1 box of devils food cake mix, and some melted butter and you will have quick and easy dessert that any chocolate lover will LOVE. Sometimes, ya just gotta have chocolate, right? 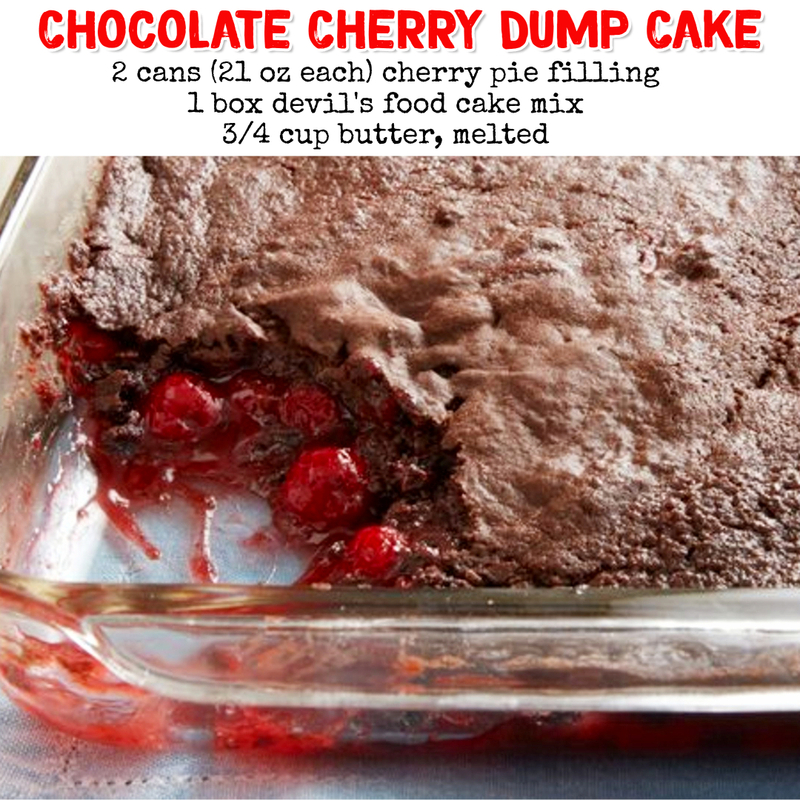 This easy dump cake is the perfect solution for that “gotta have chocolate NOW” craving! 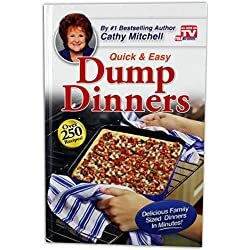 Looking for a more traditional dump cake recipe? 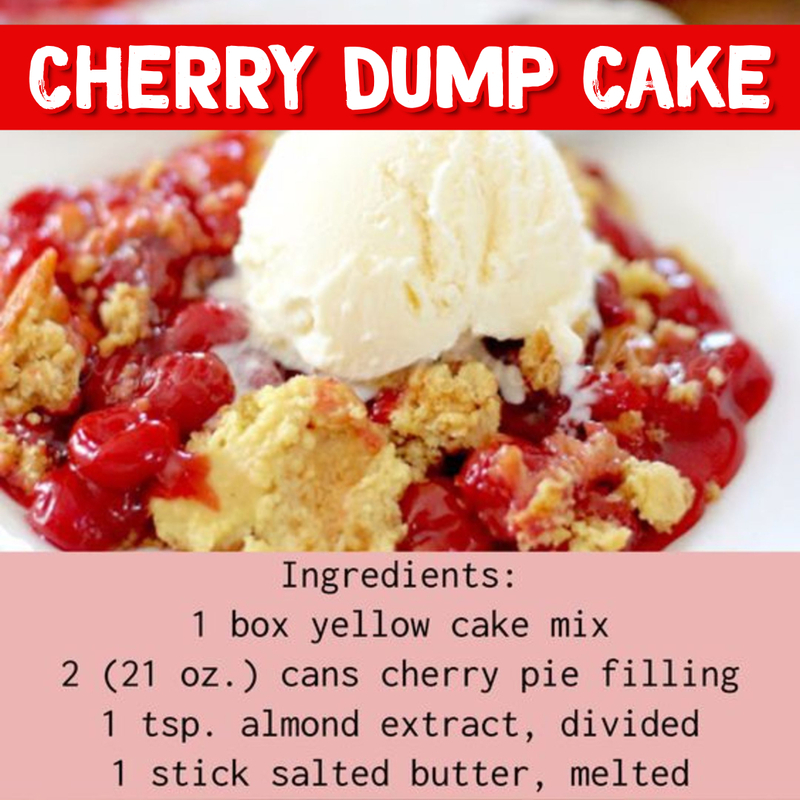 This cherry dump cake is incredibly simple to make and is a big family favorite in this house. It doesn’t get much easier than that for a fast and simple dessert. 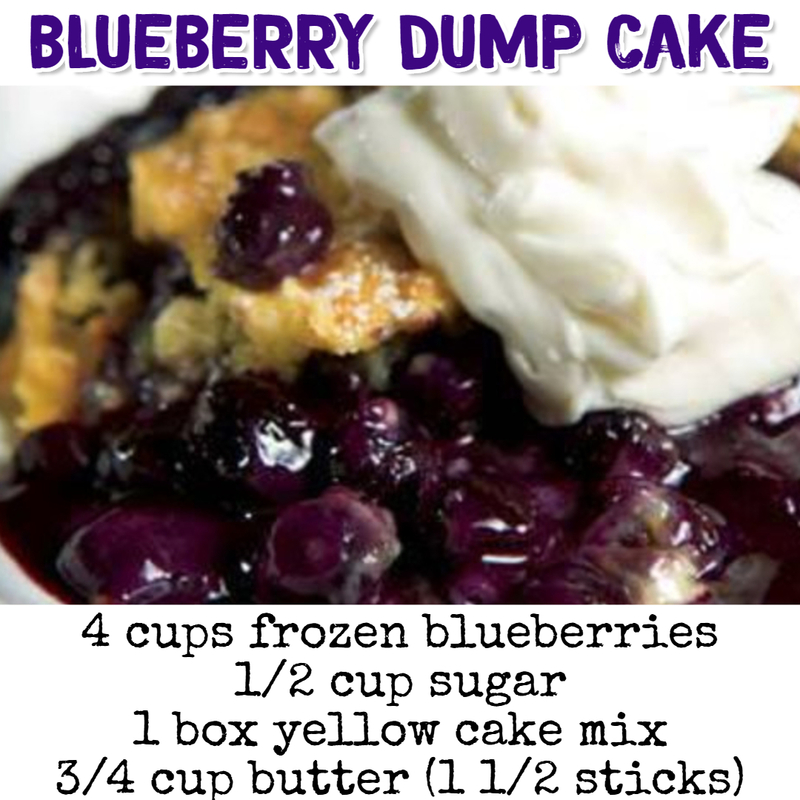 My personal favorite is this blueberry dump cake recipe – I just LOVE blueberries. Now, you can use fresh blueberries if you want to when they’re in season, but frozen blueberries work perfectly. 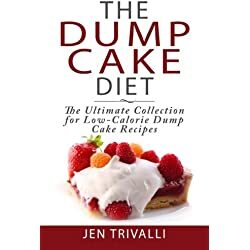 Mix together 4 cups of frozen blueberries, half a cup of sugar, one box of yellow cake mix and a stick and a half of melted butter. 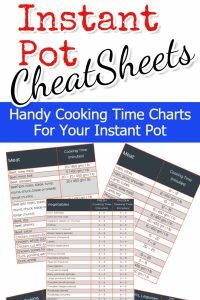 Easy peasy – and so delicious! 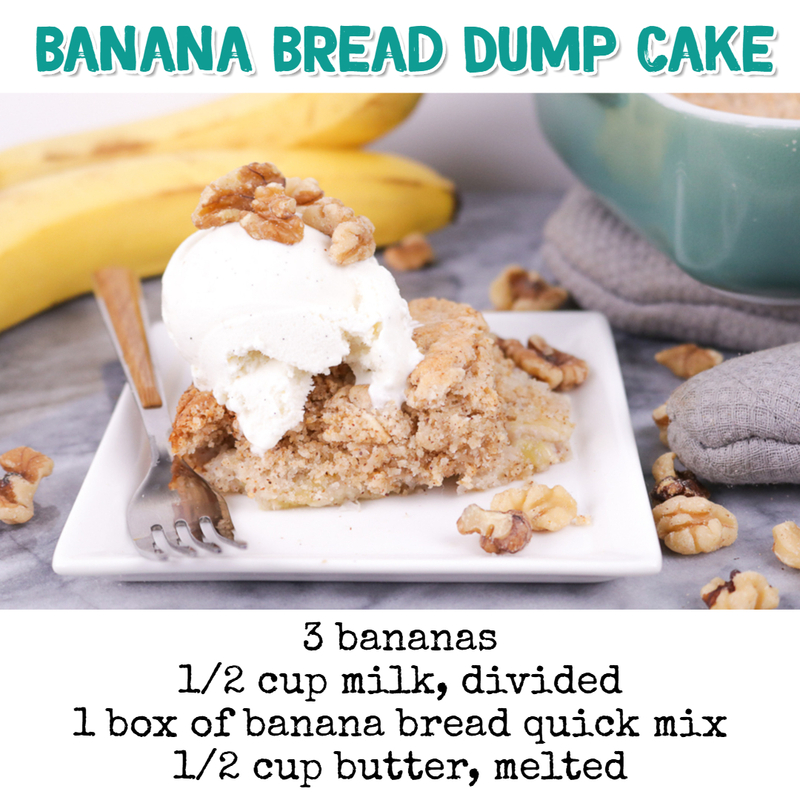 This unique banana bread dump cake recipe is SO good and super easy to make. 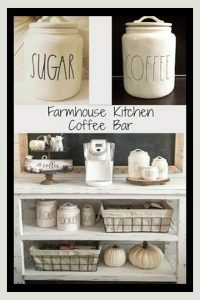 The first time I made it for a family get-together and everyone LOVED it. 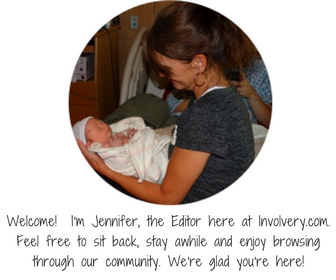 They thought I worked hard on it, too – ha! 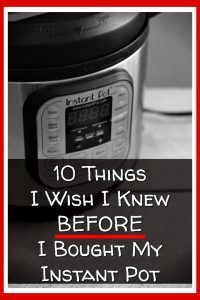 It’s also a quick and easy recipe for those old bananas on your counter! All it takes is 3 bananas, half a cup of milk, one box of banana bread quick mix and half a cup of melted butter.